Have you ever seen a pair of earrings at an online market or art and craft show and whispered to a friend, "I can make those"? Perhaps you had no idea where the thought came from because you'd never picked up a tool in your life. But you believed it when you said it. Of course, by the time you got home, the idea of making earrings might have struck you as a bit fanciful. You have a day job, after all, and kids and housework... and well, stuff. Besides, who has time for creative pursuits? Nobody expects you to be an instant artist. At least I don't. But you can learn any skill if you try it one step at a time. 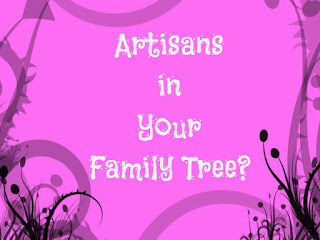 Artisans in Your Family Tree? That call to creativity you heard could have been a crazed notion. But what if that voice in your ear was a summons from artisans of an ancient, long-forgotten branch of your family tree? Perhaps your family roots grow deep in ancient Mesopotamia, Greece or Rome, where working artist groups created everything by hand. Those ancient artisans saw metalwork, glassblowing, and yes, jewelry making as an art. They believed their skills were Deity-inspired. Ancient artisans mastered their arts from childhood and crafted goods for kings and queens. They exported their work to the far corners of the Earth and passed artistic traditions down to the next generation. If at least one of your ancestors used their hands to spin, cut, hammer, or forge, surely you can learn how to make jewelry. How do you learn to make jewelry? Of course, some new students start out learning crazy cool skills like metalwork or enameling. You can do that too, but beware! Complicated first-time projects often take you down the path to creative frustration. Your ancient artisan ancestors are more likely to inspire you to success if you begin with simple goals in mind. 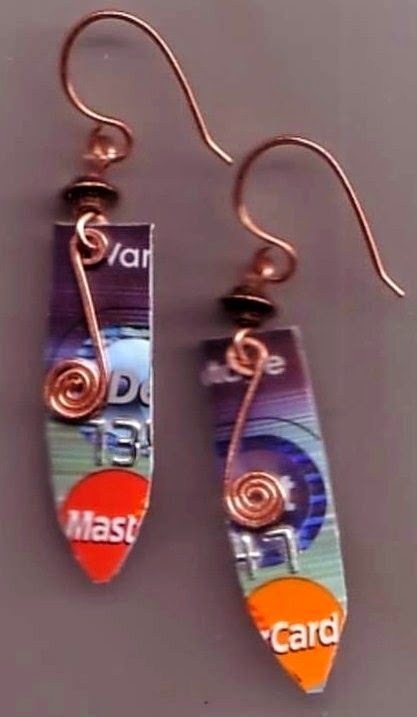 Look for jewelry-making classes in your area. 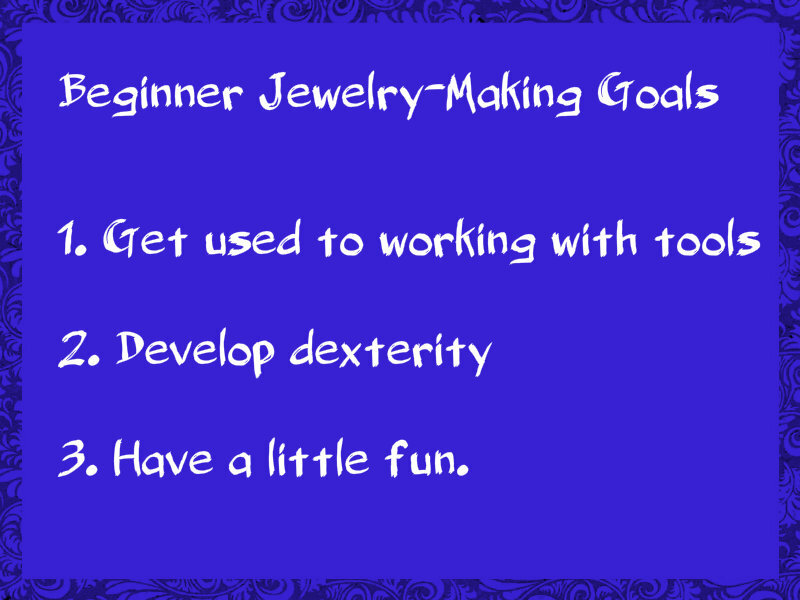 Ask a jewelry-making friend to tutor you. Take a jewelry class or join a jewelry-making club. Buy a DIY book at a local craft store. 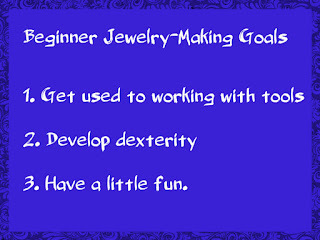 Fortunately, if you're a newbie jewelry-maker, you now have endless options. It's so much easier to find beads, tools, and jewelry findings online than it was even a few years ago. You'll see tons of independent vendors on big sites like Amazon and eBay. Even suppliers that used to sell via catalog-only have online stores. If you like to look and touch before you buy, Michael's and Hobby Lobby are the brick-and-mortar options you'll find in most towns. If your inner artisan requires personal-shopper style attention, look under "bead shops" in your local Yellow Pages or online directory. If you have one in your area, you'll find they stock a wide selection of beads and findings. Many bead shops offer lessons and have creative employees on staff who can give you basic jewelry-making tips. Traveling bead shows have expanded to reflect a fascination with the folkloric healing power of stones and a growing jewelry-making interest. Some shows such as the Intergalactic Bead Show and Gem Street USA travel the country and market via multi-day events. Others like GLDA Vegas draw bead buyers and jewelry-makers from across the nation. Practice, practice, practice. Your goal shouldn't shoot for perfection. That will ruin your jewelry-making joy. But practice will help you rise to your highest skill level. Give yourself permission to mess up. It's part of the learning process. You can minimize the consequences of your mistakes by starting out with inexpensive tools and materials. Now that you are on the artisan's path, share your new tradition with your daughter, your sister, your son, or the world. Perhaps your family tree will grow a few new creative branches.